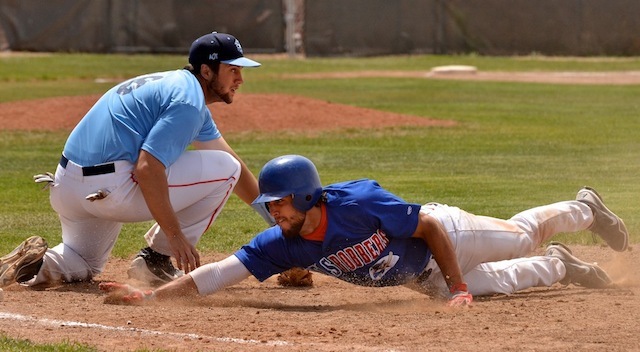 TAOS � Taos came back home Wednesday to the friendly confines of the Tundra, and despite an unusually strong wind blowing in from left field, the Blizzard got back on the plus side of the ledger with a 10-7 victory over the Train Robbers. Well, there was a little hitting, but with play by play and accurate stats again unavailable, a detailed story is not possible. 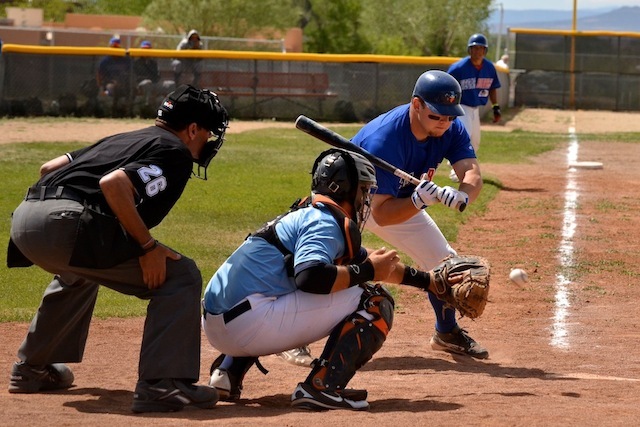 The game was cl;ose early, with the Train Robbers going up 1-0 in the first; Taos taking a 2-1 lead in the second; then Vegas tying it at 2-2 in the third. The Blizzard another run in the fourth and three in the fifth to go up 6-2, but the big Robber inning was the sixth, when they sent Gonzales to the showers with five runs. 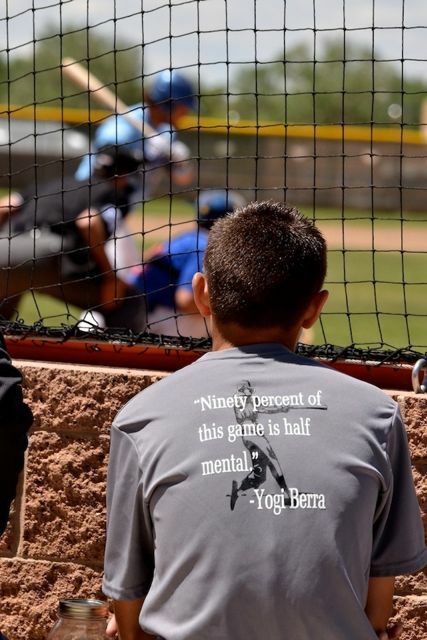 But while Michael Kershner shut the Blizzard down in the bottom of the stanza, Anthony Nalepa and Reggie Hochstedler had a tough time shutting them down in the seventh, giving up four runs on four his and two walks. 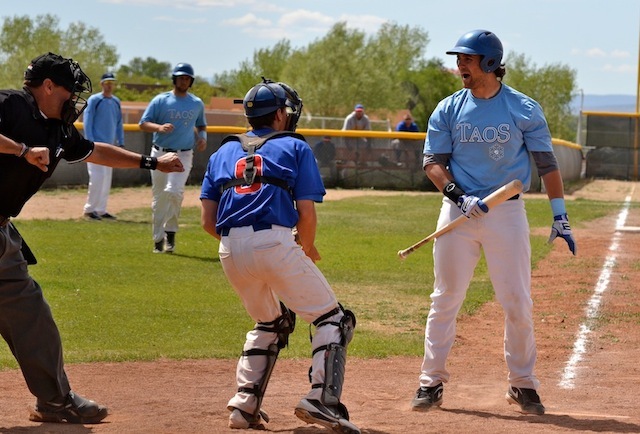 The relievers for both sides kept the rest of the game scoreless, with Taos holding on for the win. 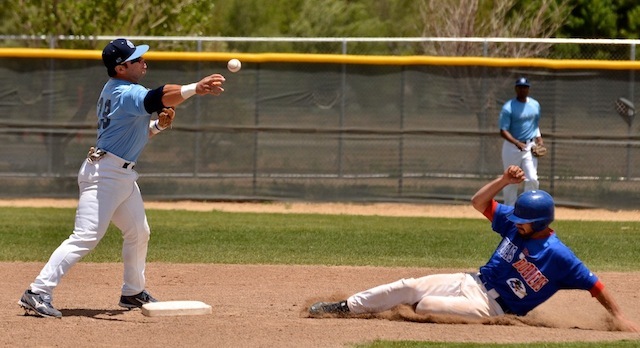 And while several Train Robber runs came in on home runs � Andrew Lopez and Ryan Lopez sent balls out of the park � Dill said the 30 mile-per-hour winds coming in from left field were a factor. 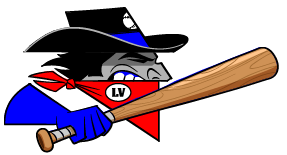 The win agains moves Las Vegas to even in the win-loss columns, and Dill is looking to take a third victory over the Blizzard at home Thursday. That game is set for 7 p.m. at Rodriguez Field.